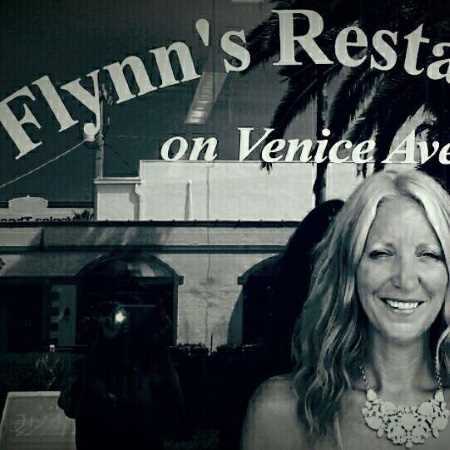 Flynn’s on Venice Ave is a restaurant and wine bar in downtown Venice, Florida. We use fresh and local ingredients to create traditional and new American fare including steaks, seafood, chicken, gluten free, and vegetarian options. Please check out our diverse wine and beer list. Catering services are available. Come in and join us for lunch, afternoon tea, dinner, or a wine tasting! Flynn’s is the latest venture for Susan Flynn, a native of London. Susan previously owned and managed Java Café & Catering for over six years, which was awarded “Best Caterer” by the Herald Tribune in 2011, 2012, and 2013. In England, she catered small dinner parties in private homes as well as weddings, birthdays, holiday dinners, and summer parties in a variety of venues. Susan’s grandfather and mother were both chefs, and when growing up, she learned from them the love of cooking. She looks forward to hearing from you, meeting with you, and helping you make your dream event a reality.